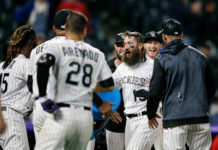 For the latest 20th and Blake Podcast, Aniello Piro discusses the Rockies’ upcoming road trip and recaps their winless homestand. 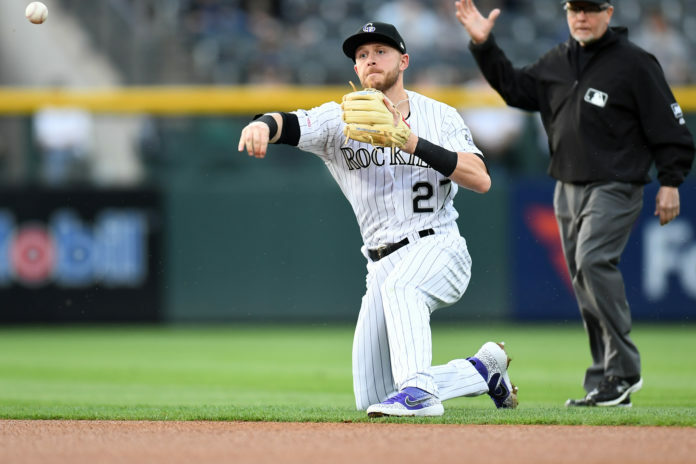 Topics include the Rockies upcoming series versus both the San Francisco Giants and San Diego Padres, as well as Colorado’s overall struggles on the field. 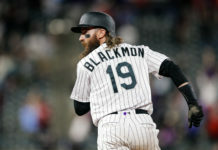 Click here – or listen below – and be sure to rate the podcast, use the comment feature to leave any feedback, and subscribe through iTunes.